Raising a child bilingually (or bi-culturally) can enrich him or her with the knowledge about a culture different from where they are living now. However, putting aside the advantages of learning a second language, it can be said that some of this cultural knowledge can still be gained via translations. However, in rare cases you will come across books that are difficult, if not impossible, to translate and maintain the meaning of the original text. Why? 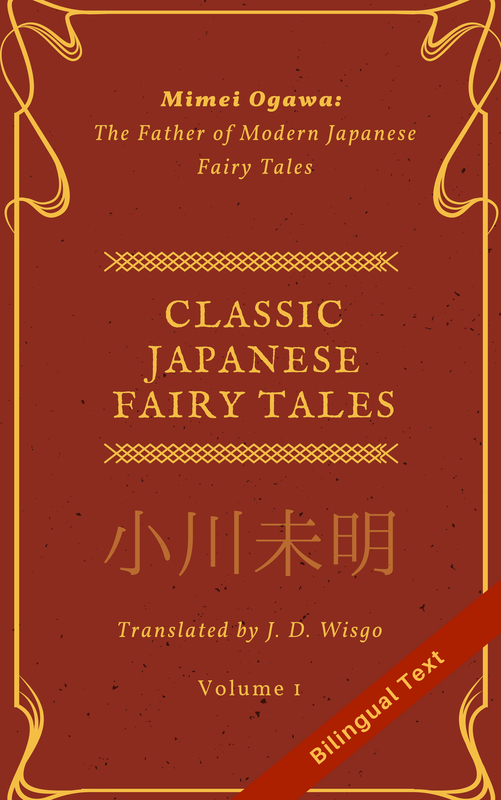 Well, the reason the title is not really translatable is the same reason that makes this book so unique: both the title and every sentence within is a palindrome (called 回文 or 逆さ言葉 in Japanese). That is, reading every sentence backwards sounds the same as reading it normally. I remember when I was young I thought English palindromes like ‘radar’ and ‘racecar’ were pretty cool, but to have sentence-length palindromes is the next level of palindrome-greatness! As for the book’s art, I’m extremely picky about visuals and I’ll have to admit I don’t personally enjoy the author’s style that much. However, I must admit he has created a unique style for himself. And the story? Well, it didn’t really stand out to me, but again I don’t think that is the best thing about this book. But neither of these points would stop me from renting this book again to read to my son. By the way, this author is probably more well known for his Tyrannosaurus Series, which includes the book “You Look Yummy” that has been translated to English. On amazon it says this series has 12 titles, and has over 3 million in sales across several countries. All in all, this “だんながなんだ” a pretty unique book, and I highly recommend checking it out, for both those who are raising their children bilingually, or just studying Japanese themselves. I checked a few E-book retailers and couldn’t find it sold there, so it seems like the only place it is available at present is in paper form on Amazon Japan here.